A mission gone wrong in the vast depths of space. A woman, in search of the origins of a gruesome folktale, discovers that parts of it are all too true. A deadly contagion spreading like wildfire across the planet. These and other stories explore the impossible choices faced by those who have lost everything and the fine line between faith and disbelief, reality and dream, silence and a scream. There are no simple answers in The Farthest Reaches. 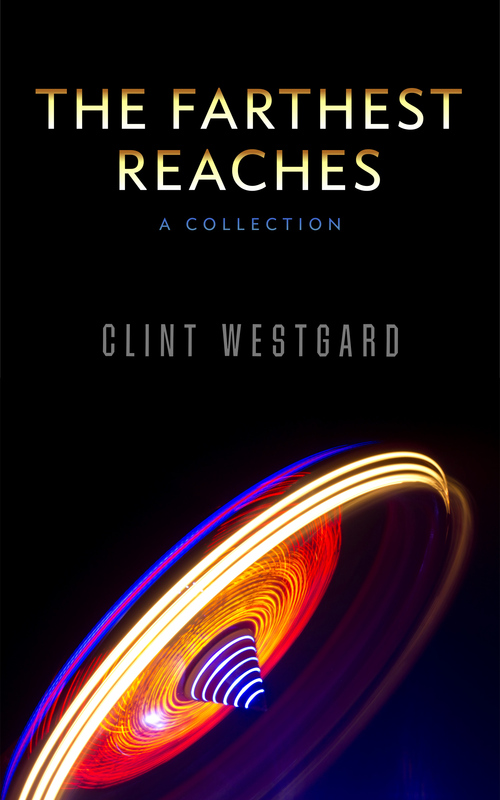 A mindbending, universe expanding collection of science fiction stories that will take you to the edges of imagination.